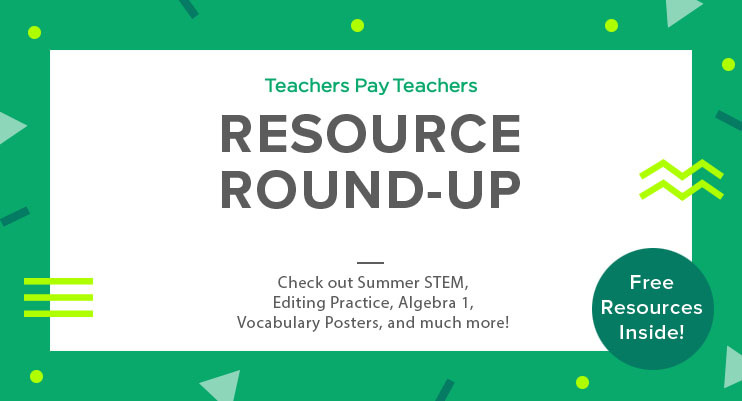 Resource Round-up: Summer STEM, Editing Practice, Algebra 1, Vocabulary Posters, and More! 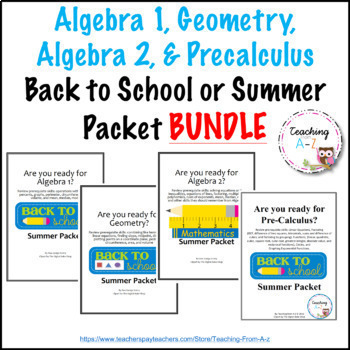 Whether you’re still in school or on summer break, the learning never stops! 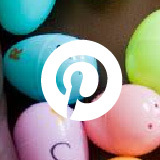 Keep your kiddos busy with some awesome STEM challenges that are a prefect companion to warm weather group learning. Make sure those reminders make it home with reminder bracelets — perfect for summer camp! Grab an insect-themed editing packet and be ready to go with a middle school substitute packet. Half of these terrific resources are free. 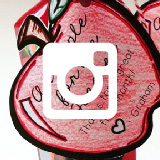 Give them a try and then follow the TpTstores you love. 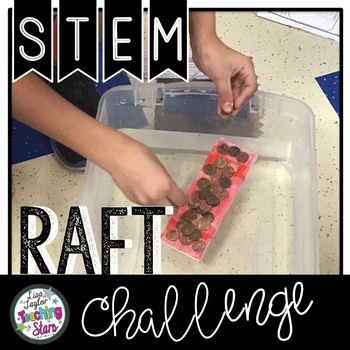 Summer STEM Raft Challenge is a great way to keep students engaged and thinking critically during the summer! It’s Free! 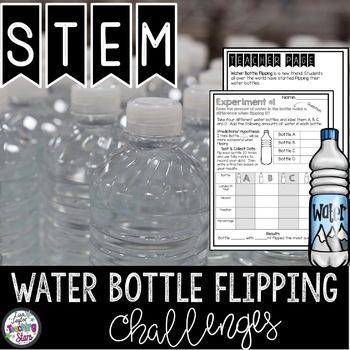 Your students will “flip” going back to school to these Water Bottle Flipping STEM Challenges. 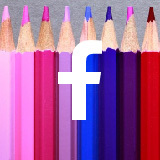 Perfect for those students who lose notes or leave them in the bottom of their school bags. 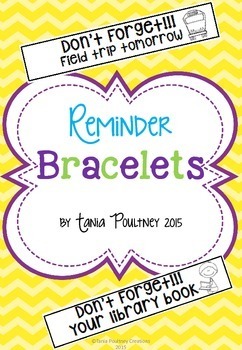 Just choose from the range of reminder bracelets, attach around your students’ wrist, and they’re sure to get home! It’s Free! 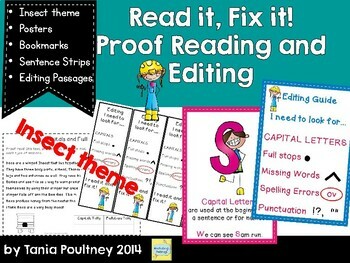 Proof reading and editing are skills that a lot of our students lack and that we often struggle to find the time to teach. Motivate your students to practice these skills while learning about insects! 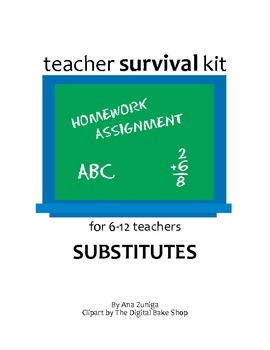 Every teacher at one point or another will need a substitute. 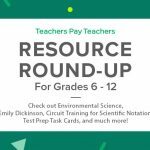 This resource provides many useful tips that can be used immediately by middle and high school teachers. It’s Free! Print-ready, this resource allows teachers to assess their students’ readiness for their math course. 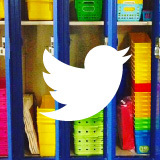 It also includes a math-in-the-real-world activity that promotes parental involvement. 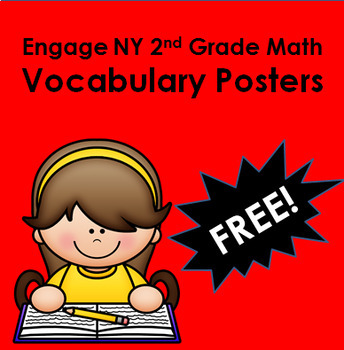 These posters will help second grade students remember the terms and strategies used with the Engage NY program. They go great with my other Engage NY materials. It’s Free! 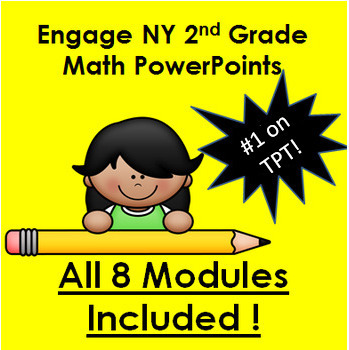 These PowerPoints provide supplemental visual aids for the Engage NY curriculum. They make the program more engaging and interesting. 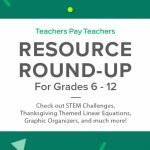 Resource Round-Up: STEM Challenges, Thanksgiving Themed Linear Equations, Graphic Organizers, and More! Resource Round-Up: Task Cards, Zen Math, Brain Breaks, Poetry, and More! 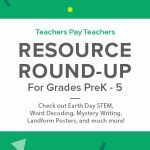 Resource Round-Up: Earth Day STEM, Word Decoding, Mystery Writing, Landforms Posters, Types of Angles, and More!